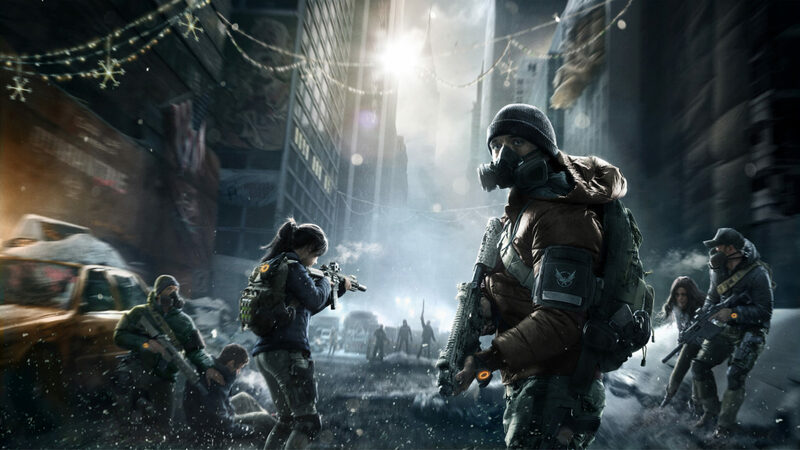 If you’ve played the first The Division until the end, chances are you’ve experienced the game’s endgame — or lack thereof — for the first few months since its release. Did you notice how there was an apparent lack of endgame activities in The Division? Yep, you’re not the only one. Talking about The Division 2 endgame, Creative Director Julian Gerighty admitted that in The Division 1, the studio launched the game with “very little” in terms of endgame content, though this has since helped the studio shape The Division 2 endgame stuff given what they’ve learned. We launched The Division 1 with very little in terms of endgame content. It was a great campaign, you reached level 30, the endgame started, but it was lacking in activities. We were trying to operate this live game, yet we saw things that weren’t working out for the long term. That’s why a very tough decision was made before patch 1.4, which was to stop the development on all of the planned features and the DLCs to be able to focus on the technological debt and on the improvements to get the game to where we wanted it to be. That all fed into how we’ve set up The Division 2 production-wise, creatively as well. Speaking of The Division 2 endgame stuff, check out this video where we see gameplay footage of The Division 2’s endgame enemies.